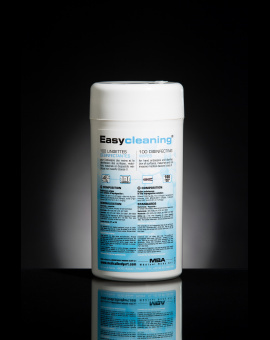 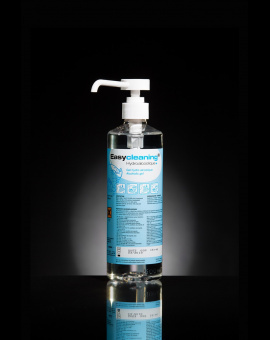 Disinfectant cleaning spray without aldehyde and without EDTA for surfaces, furniture, medical equipement and Class I medical devices (medical beds, wheelchairs, stethoscopes, dentist's chairs...) for medical, food and collective industries. 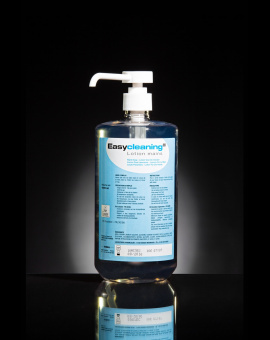 Product conform with the 08/09/1999 Decree and subsequent texts, regarding equipment cleaning products that may come into contact with foodstuffs. Biocidal product, TP2 and TP4 registered under the number 35008. 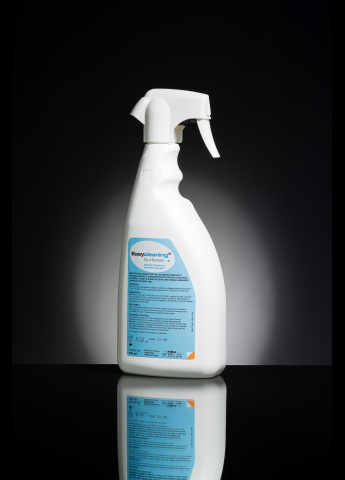 Non-corrosive on stainless steel, aluminium and brass.